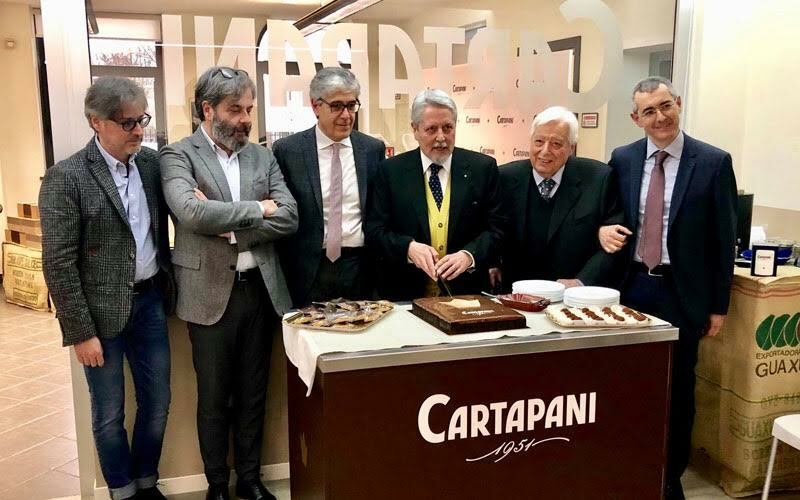 Caffé Cartapani has established itself as a highly professional company with market quality production at all times. 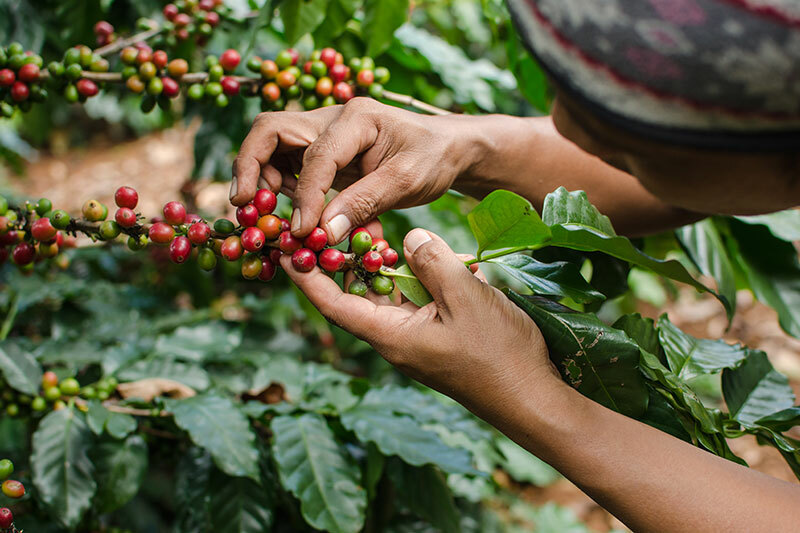 Cartapani coffee blends come from the best plantations in the world. Lands of excellence, guarantees of quality and aroma, where raw coffee is scrupulously selected and subsequently submitted to "Tasting Tests" by connoisseurs and experts. After toasting 4.0 and packaging, quality is protected by heat-sealed casings with "aroma saving" valves for coffee beans or vacuum packs for ground coffee. At Caffè Cartapani, each coffee source is roasted separately with slow toasting and the latest generation systems control time and temperature to always obtain an impeccable result. 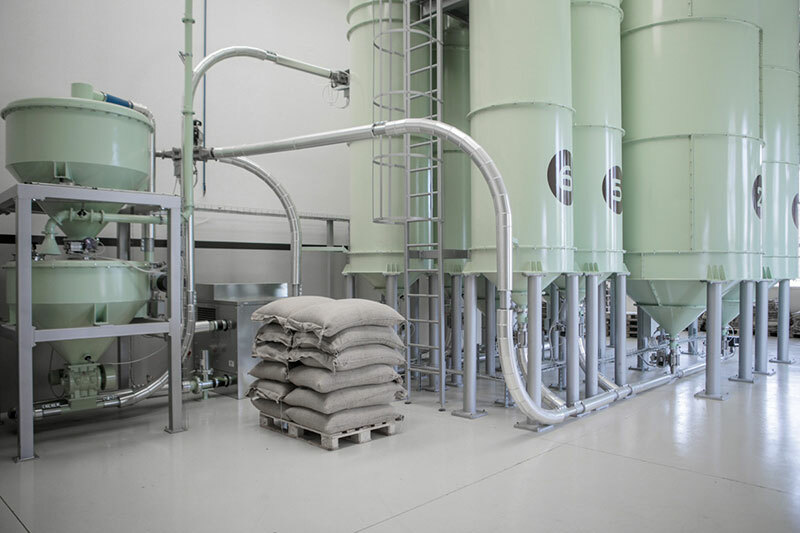 All processing stages are fully automated, from raw material storage to packaging, this is why the blends are always homogeneous and the aroma unmatched. 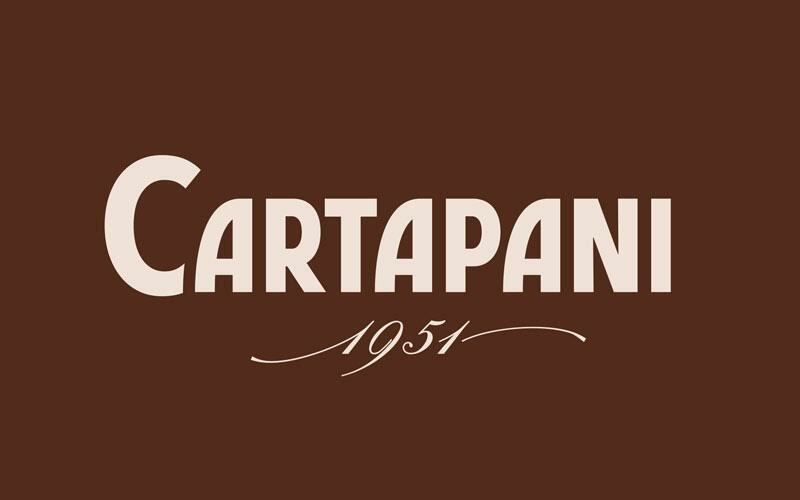 The wide range of Cartapani blends meets all the needs of those who love authentic Italian espresso. The innovation of the plants combined with the historical know-how of the company to calibrate exactly the taste, fragrance, aftertaste and sensations of the coffee we want to offer our customers. In addition, training, refresher and specialization courses dedicated to baristas and restaurateurs to get to the heart of coffee and refine their art. Come and taste first hand a world where coffee is the result of passion 4.0.